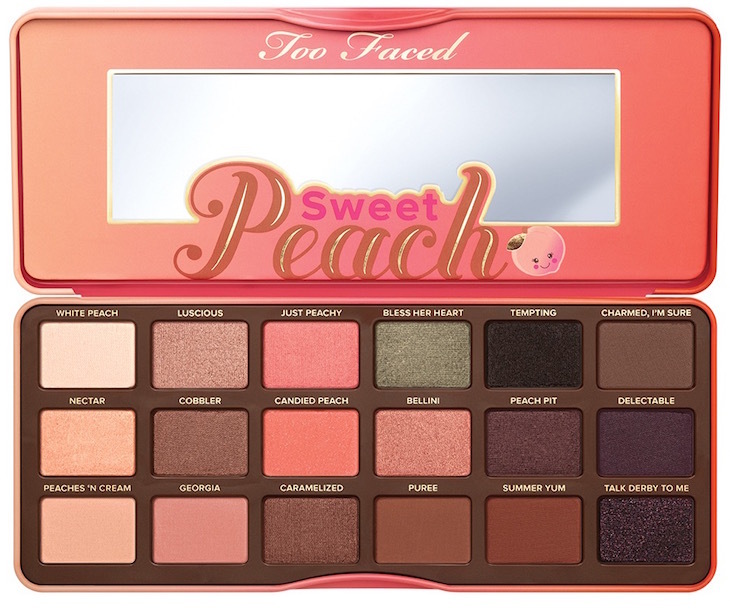 Can't Wait For This New Too Faced Cosmetics Sweet Peach Palette! No Puedo Esperar Para Obtenerla! 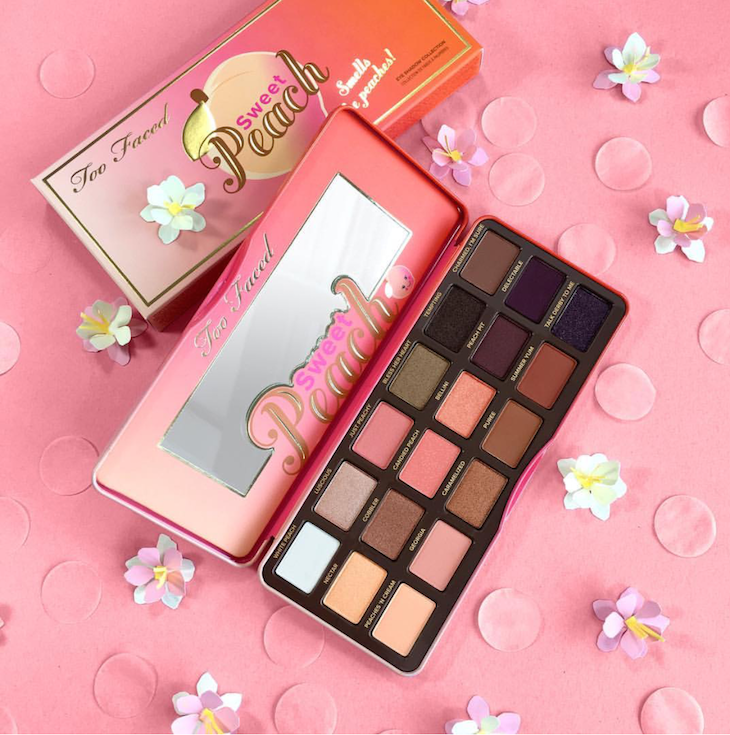 "Be sweet as a peach with these fresh-picked shades infused with the juicy scent and antioxidant-rich essence of peach. 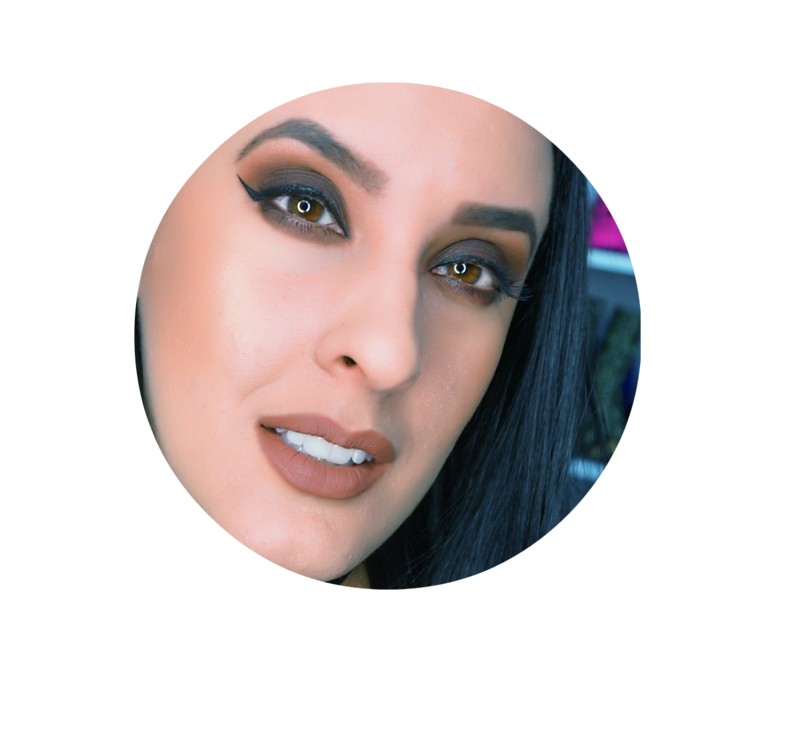 Create endless looks with 18 shades of peachy pinks, corals, bronzes, and pops of purples that will have you looking summer-fresh year-round. 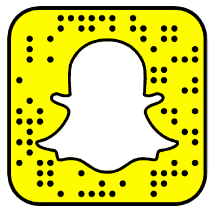 Includes our signature Glamour Guide with three looks to get your started."